This course describes how to design and monitor high performance, highly available data solutions with SQL Server 2012. This course focuses on creating plans and designs for database structure, storage, objects, and servers. Students will have the opportunity to practices hands-on skills and design tasks in a virtual lab environment and will learn about topics such as data compression, high availability, data migration, security, and scalability. This course maps to skills and knowledge measured by Microsoft Exam 70-465, and in conjunction with on-the-job experience, can help prepare your for the exam. This module explains how to design an appropriate database server infrastructure for a given business application scenario - including how to decide between on-premise, cloud-based, and hybrid database servers, hardware capacity planning, considerations for storage hardware, and strategies for consolidating database server hardware. Describe the options and considerations for creating a database server infrastructure. 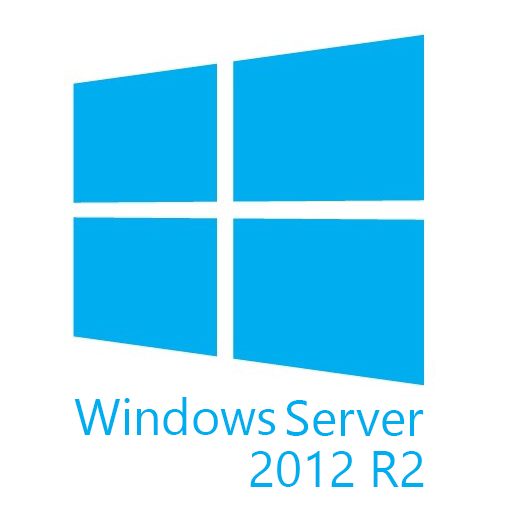 Describe how to plan hardware requirements for SQL Server 2012. Describe the benefits of database and server consolidation and the different options for consolidating. Describe the methods of managing server resources in a range of database infrastructure consolidation scenarios. This module explains how to design a logical schema for a database based on application requirements. This includes planning the level of normalization, and schema and table design, and the use of views. Describe the key techniques for designing a logical database schema. Describe the considerations for table and schema design in a relational database. Describe how to use views to provide a denormalized view of database tables to enable users to work with data more easily. This module explains how to design the physical implementation of a database for a given set of requirements. The design will include data files, log files, filegroups, and data partitioning, as well as whether or not to use data compression. Describe the considerations for creating and placing SQL Server data and log files. 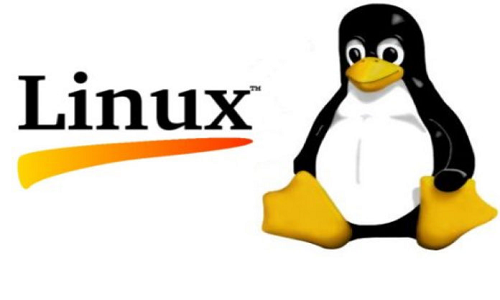 Describe how to use partitioning to improve manageability. Describe the benefits of using compression to improve performance and storage efficiently. This modules discusses how to consider options for including data files in a database design. Describe the considerations for designing databases that incorporate data files. Describe the benefits and design considerations for using FileStream and FileTables to store data files. Describe the benefits of full text indexing and semantic search, and explain how to use these features to search data files in SQL Server. This module explains how to plan and manage indexes and how to use query plans to optimize database performance. Describe how to plan indexes to optimize query performance. Describe how to use query plans to improve performance. Describe how to monitor performance. 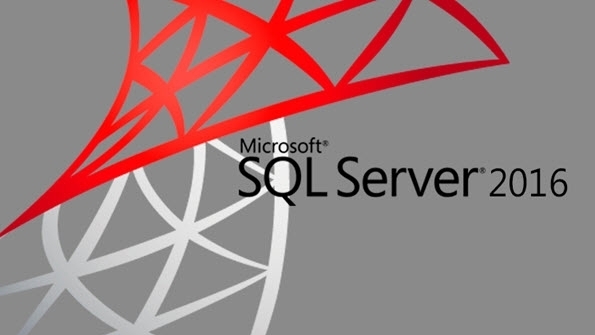 This module explains the key considerations for designing security for SQL Server instances and databases. Describe the benefits of security planning. Describe the design considerations for planning security. Describe how to use contained databases. Describe the options for encrypting data. This module explains how to plan policy-based management to manage server instances, databases, and other SQL Server 2012 objects more efficiently. Describe the benefits of policy-based management. Plan and implement policy-based management. This module explains how to plan SQL Server health monitoring and to implement health monitoring by using SQL Server Utility. Describe the benefits of health monitoring and considerations for planning health monitoring. Use SQL Server Utility to monitor server health. This module explains how to identify and implement the appropriate backup strategy for a given scenario. Plan a Backup and Restore Strategy. Describe the key features of a disaster recovery plan. This module explains how to better plan and manage multi-server maintenance and automation. 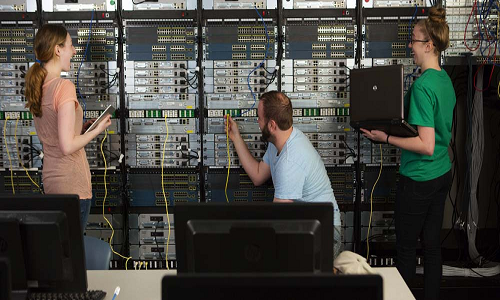 Describe the benefits and components of multi-server maintenance. Manage multiple servers by using master and target servers. This module provides an overview of PowerShell and describes the benefits of using PowerShell to manage SQL Server 2012. Describe the benefits of using PowerShell to maintain SQL Server and explain the fundamental concepts that underlie PowerShell. Explain how to create PowerShell scripts. This module explains how to design an optimal replication strategy from a given set of business and technical requirements. Describe the benefits of replication and the options for planning replication in SQL Server 2012. Identify the appropriate replication solution for a given scenario. This module explains how to plan and implement a high availability solution. Choose a high availability strategy for a given scenario. Describe how to implement and test AlwaysOn Availability Groups. Khóa học dành cho các chuyên gia cơ sở dữ liệu, những người có vai trò phát triển doanh nghiệp thông minh (BI). Khóa học này tập trung vào triển khai cơ sở dữ liệu đa chiều bằng cách sử dụng SQL Server Analysis Services (SSAS), và việc tạo ra bảng mô hình dữ liệu ngữ nghĩa để phân tích với SSAS. Khóa học này cung cấp các kỹ năng và kiến thức cần thiết để thực hiện cấu hình các dịch vụ nâng cao về cơ sở hạ tầng Windows Server 2012 trong môi trường doanh nghiệp hiện nay. Tham gia khóa học này học viên có đủ kiến thức cho kỳ thi 70-412, lấy chứng nhận Microsoft Certified Solutions Associate (MCSA). Khóa học này mô tả cấu hình đám mây riêng và triển khai với Microsoft System Center 2012.